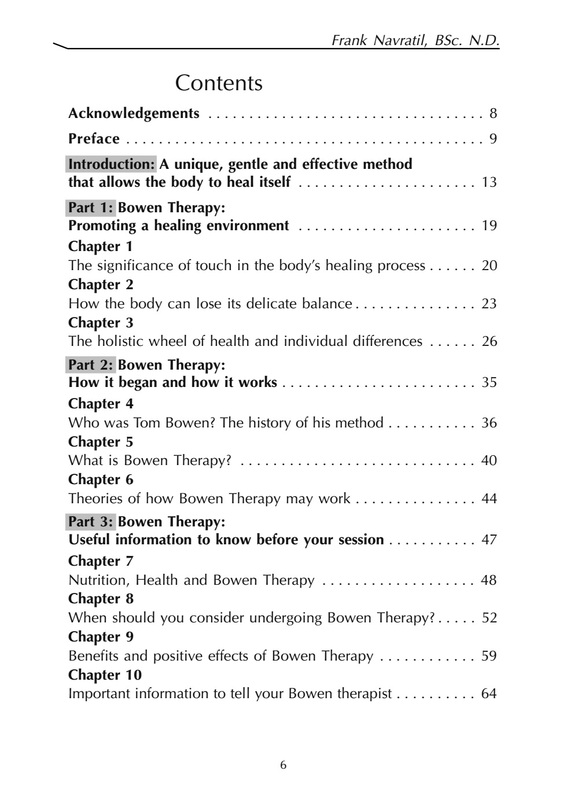 Categories: Bowen Therapy > E-books, E-BOOKS. 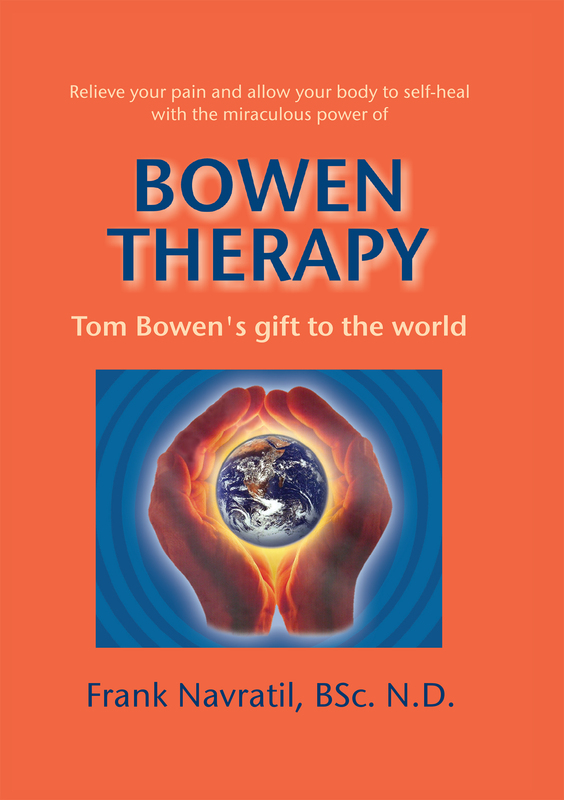 One of the few books in the world written on this very popular Australian method of muscle pressure release therapy commonly referred to as Bowen Therapy or the Bowen Method. 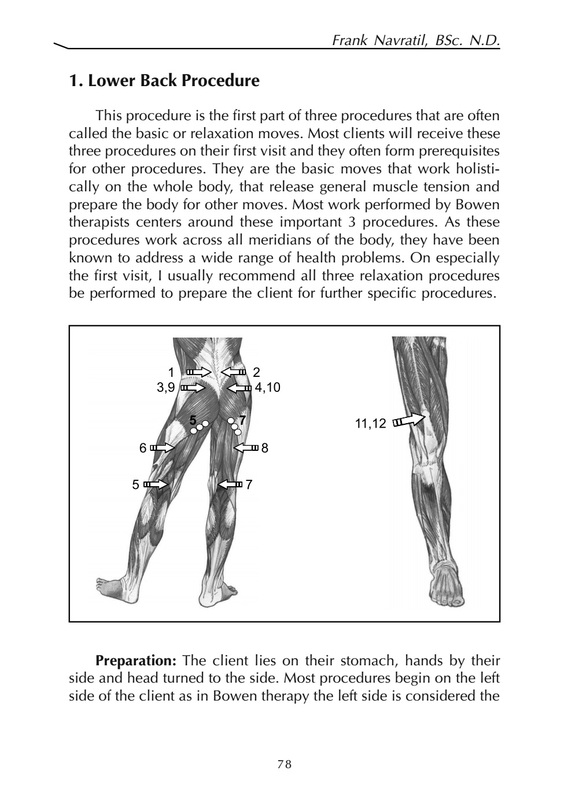 Over 40 years ago in Australia, this method was conceived by Tom Bowen and now it is taught and practiced in over 25 countries around the world. 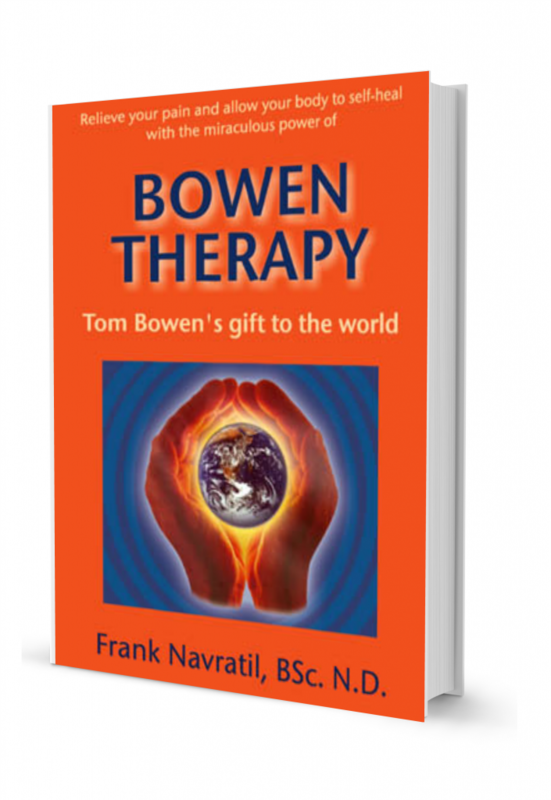 This miraculous method has been responsible for so many success stories regarding relief of pain and allows the body to self-heal. 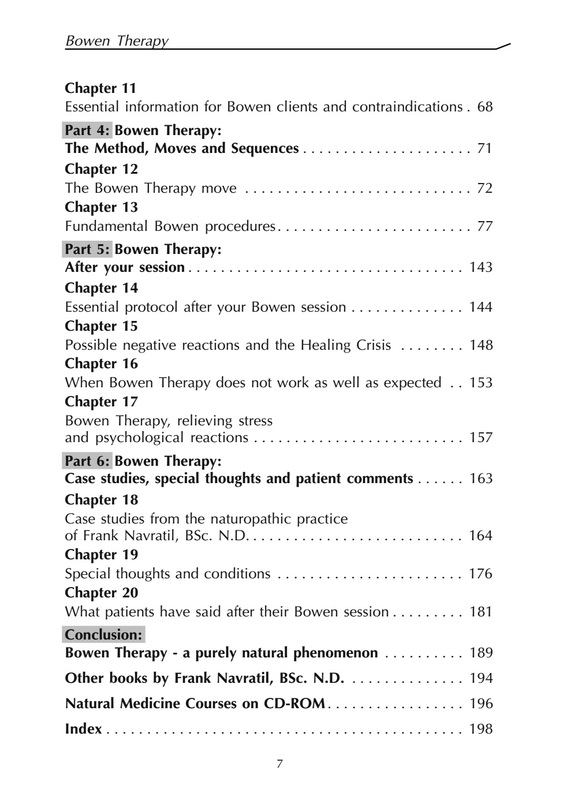 An exciting account by one of natural medicine’s foremost authorities.